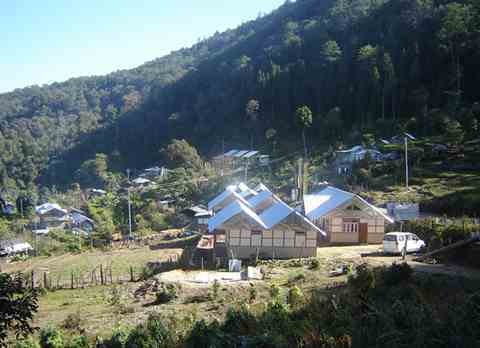 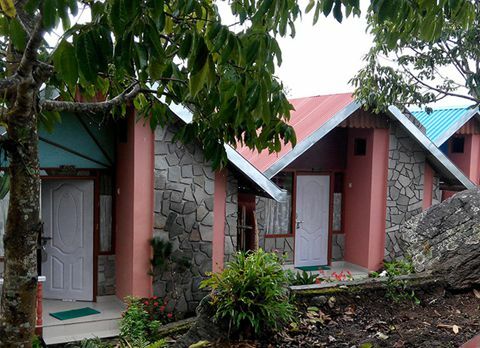 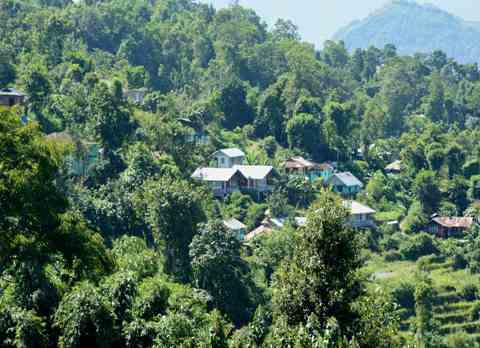 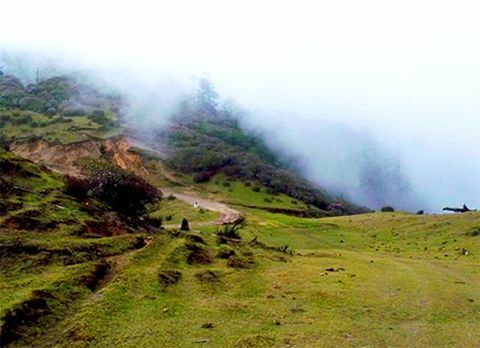 Dhotrey also spells Dhotre is a scenically blessed sleepy settlement at an altitude of 8,340 ft situated within the buffer zone of Singalila National Park. 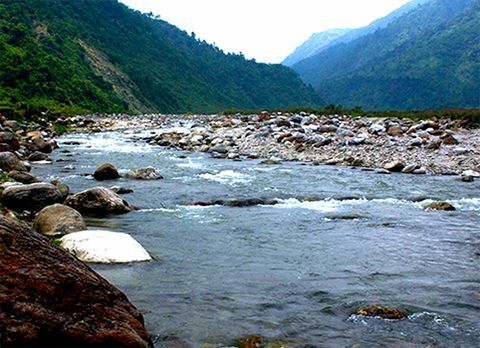 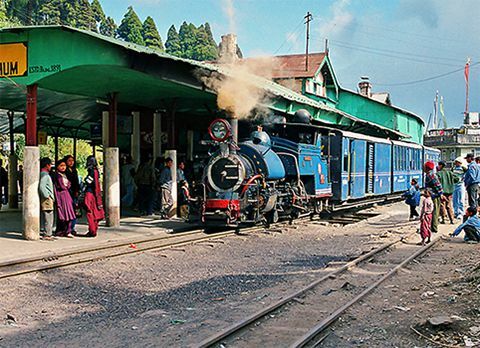 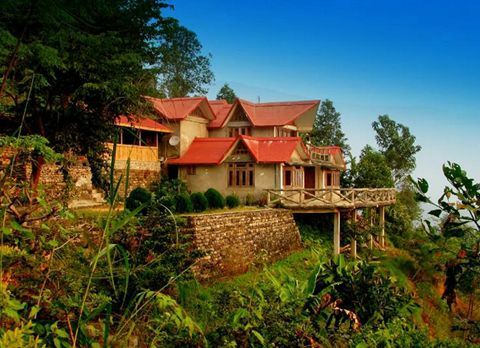 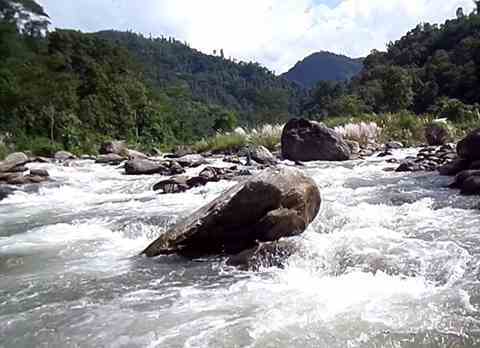 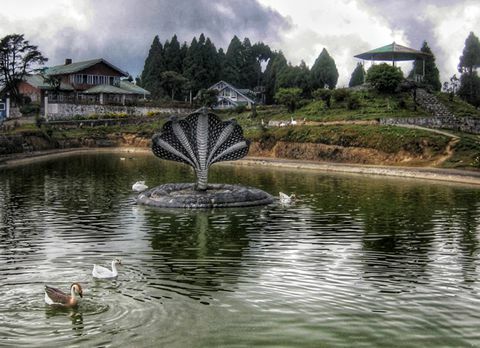 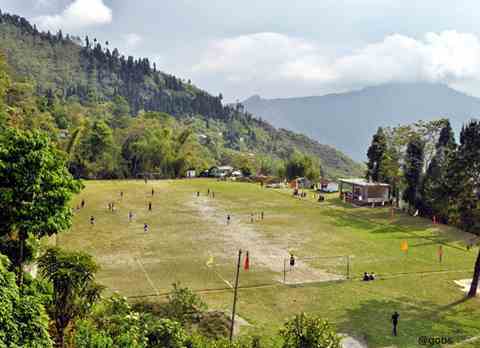 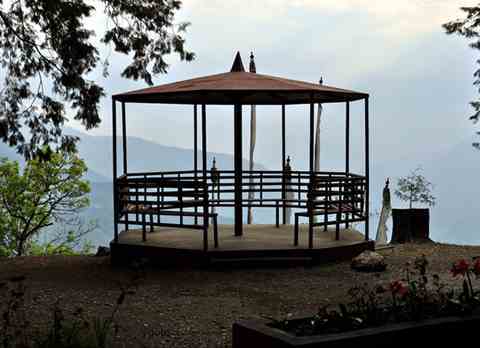 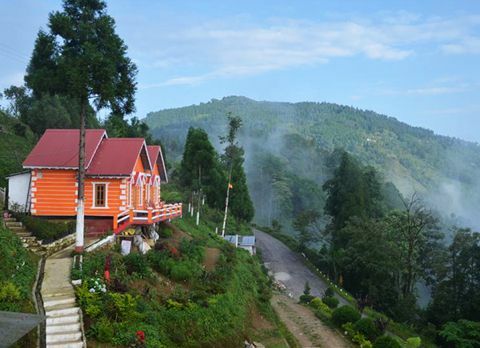 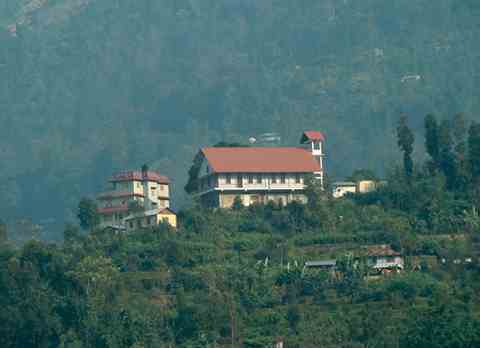 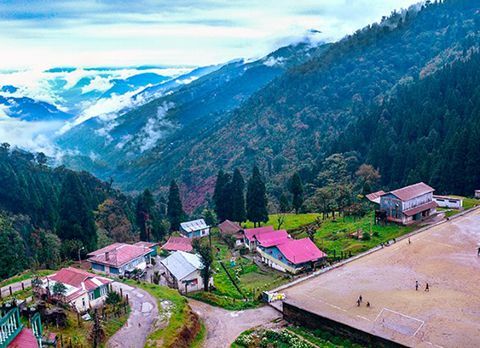 This place is only 11 km from Darjeeling and around 100 km from New Jalpaiguri Railway Statin (NJP)/ Bagdogra Airport (IXB). 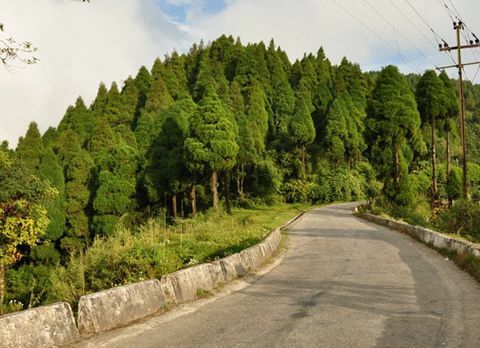 In the early days forest department used collect timber logs with a 5 km long ropeway. 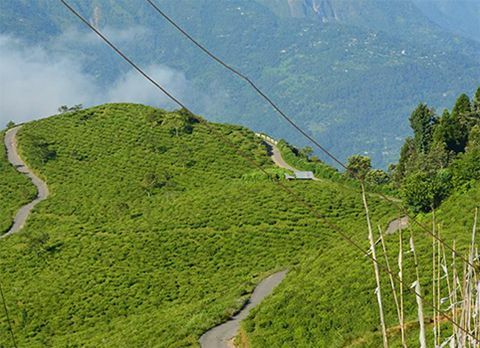 Though you can't find any trace of that ropeway now. 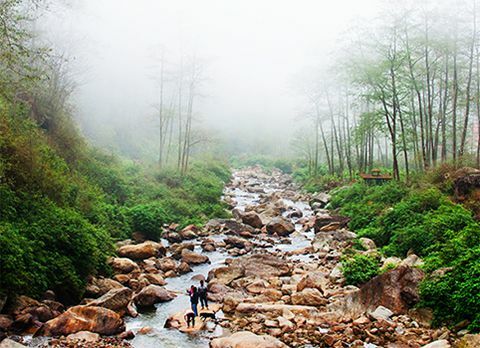 An interesting 7 km forest trail can be taken towards Tonglu. 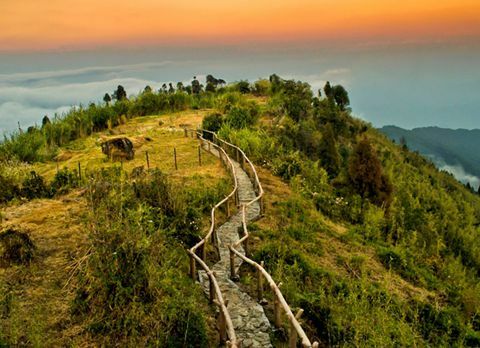 Amidst Singalila National Park this magnificent trail will sooth you with its scenic beauty and chirping songs of birds. 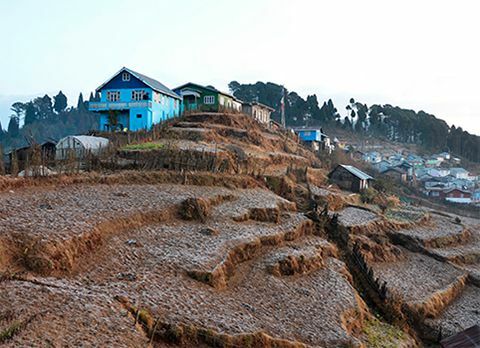 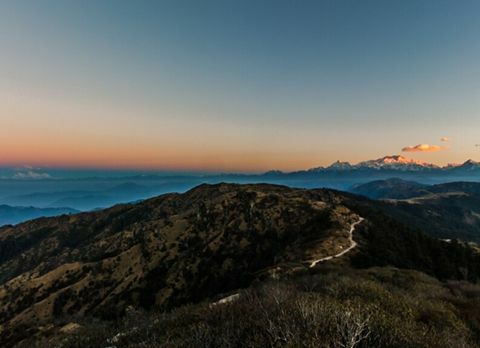 Breathtaking view of majestic Kanchenjungha is one of the best features of Dhotrey. 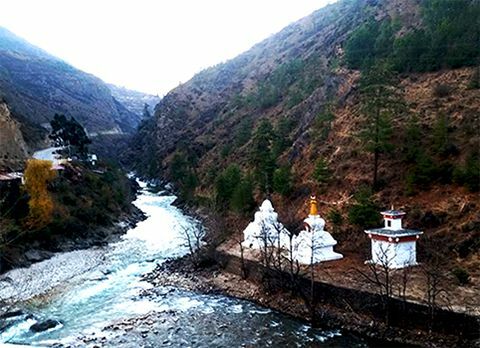 You can visit the local monastery of Kagyu sect of Tibetan Buddhism. 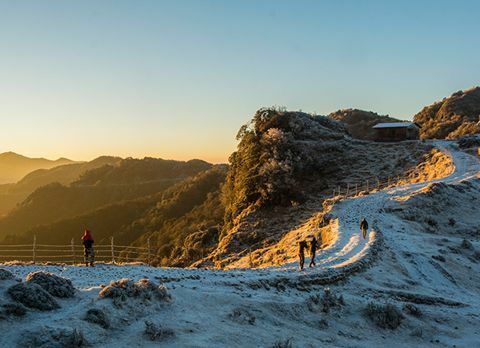 Best time to visit Dhotrey is from October to December with clear sky for mesmerising sight of Kanchenjungha. 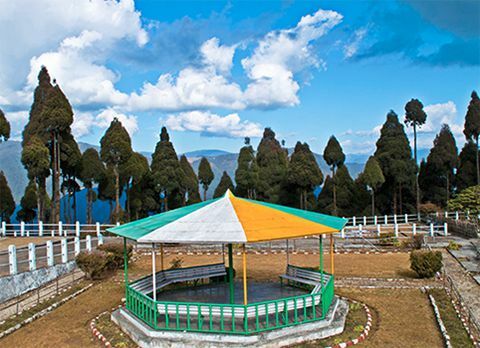 To witness the blossoms of Rhododendron, Magnolia and Orchids the best time to visit Dhotrey is March and April.